Rooted is a 10 week experience that redefines how we live life and view our relationship with God and others, giving context to what it means to be part of something bigger! As you make the commitment to be part of Rooted, you will begin to see God in new ways, allowing you to experience life through community, authenticity and generosity. on the designated day and time. The cost for Rooted is $15 per person, which includes the study guide and supplies. Scholarships are available. If you are able, please consider donating to provide a scholarship that will allow someone to participate. This is a 10 week commitment. When you register, you can communicate the options for schedule, location and childcare options that work best for you. We will place you in a group that meets your needs; there will be Rooted groups meeting on most days of the week. 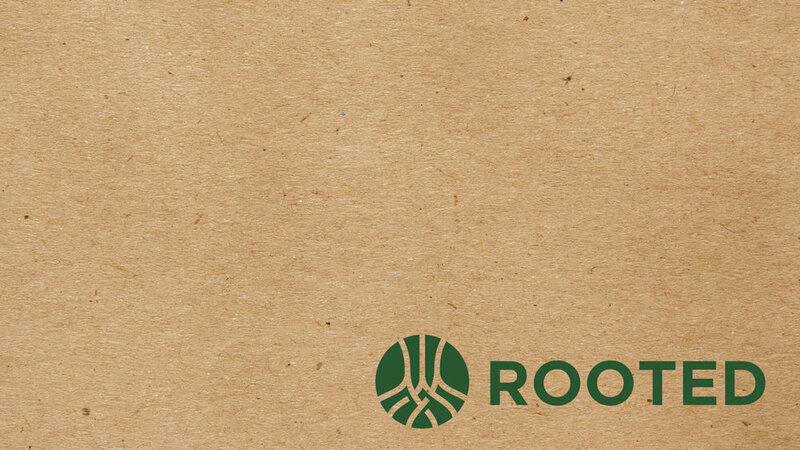 Rooted is open to others, and we encourage you to invite a friend who would benefit from this! If you have any questions, please contact Lynette at lynette@newcityabq.org.